Payjo is the leading Cognitive Banking Assistance platform that is live with some of the largest banks across the world. 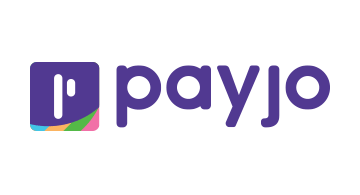 Payjo responds to millions of queries from thousands of customers. Payjo is setup to handle nearly 10,000 inquiries per second or 864 million per day - close to 20% of Google’s worldwide traffic. Payjo achieves omni-channel zero-drop rate experiences and it is designed to not only help save cost with service automation but also drive your topline with just in time assistance. Payjo is already setup at some of the major banks with both on-premise & cloud configurations.